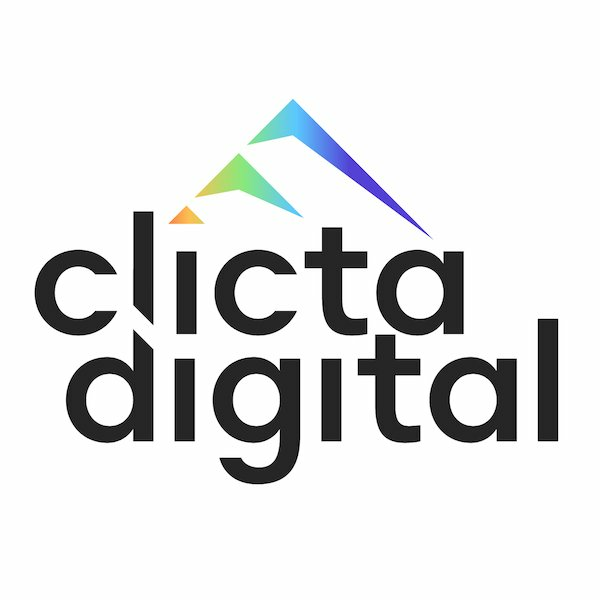 At Clicta Digital, we’re always looking for top talent to join our team of digital marketing experts. Take a look at our site and learn more about us. The company culture is pretty great – not to mention each of our trusted experts works virtually. That’s right, 100% remote digital marketing jobs. But that doesn’t mean we’re always fooling around. We work in the best interest of our clients, operate with the highest integrity, and always treat others with mutual respect. Our continually collaborative environment shows in the success of our clients and our employees, not to mention we’re constantly seeking to enrich ourselves with the latest knowledge of industry trends. While we do enjoy a healthy work-life balance, everyone in our team is passionate about getting our client’s highly targeted leads which turn into sales. From the outdoor enthusiasts to the gamers, we love what we do and can always enjoy a craft beer or cocktail after a satisfying day worth of work. Think you’d make a great fit at Clicta Digital? Take a look at our job openings below and get in touch. Do you fit any of these roles? We are currently looking for a unique person to join our virtual agency as a Remote Content Creator! Send your CV and resume to info@clictadigital.com. We are currently looking for a unique person to join our agency as a Digital Account Manager! Do you have experience managing multiple digital campaigns in a fast-paced agency environment? Send your CV and resume to info@clictadigital.com. We are currently looking for a unique person to join our virtual agency as a Remote Digital Sales Representative! Click here to learn more and apply.